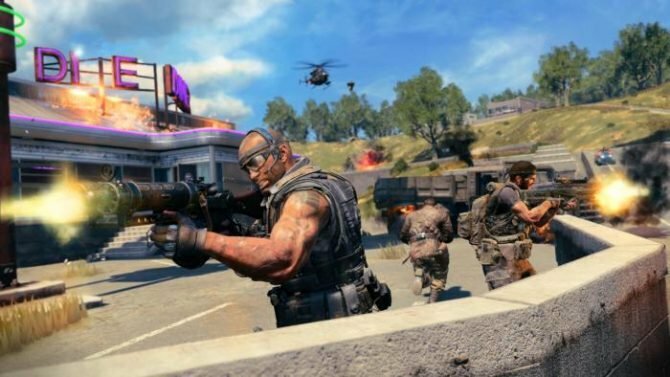 Call of Duty: Black Ops 4 players: now is your time to shine. Another double XP and double weapon XP weekend will be going live tomorrow. 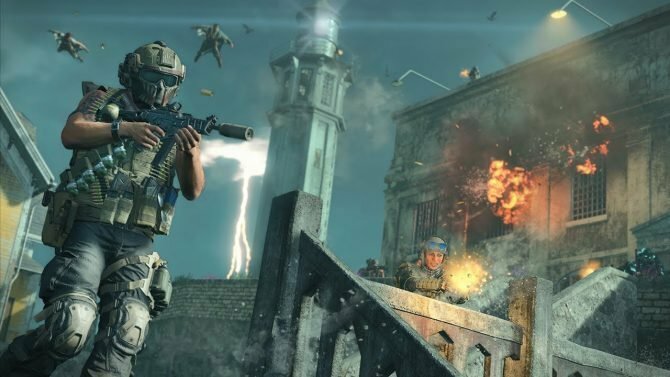 If you’ve been struggling to level up in Call of Duty: Black Ops 4 then you’re about to get some help over the next few days. 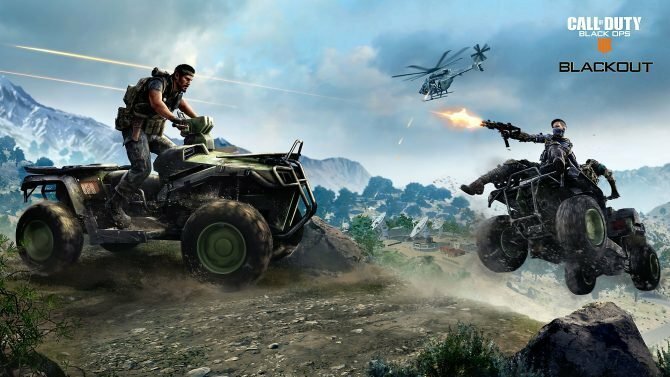 Today, Treyarch confirmed that the first-person shooter will be getting a double XP weekend, starting tomorrow. 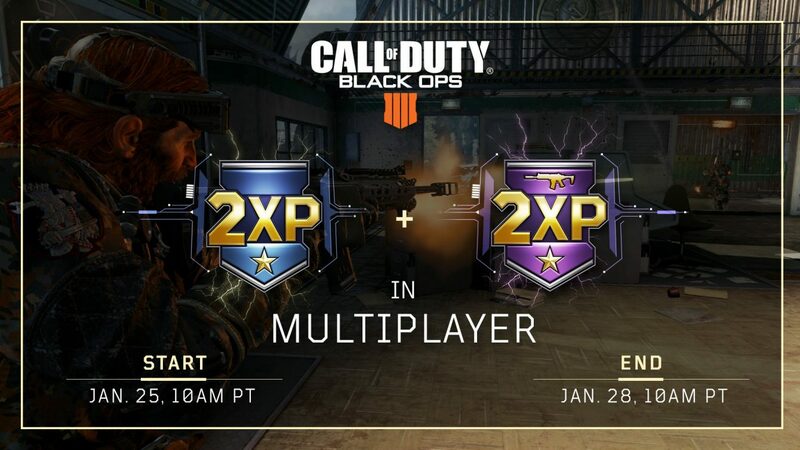 According to the developer’s surprise Twitter post, the weekend will see not only standard double XP turned on, but also double weapon XP, so if you’re hoping to max out each weapon, this is most definitely you’re chance. You can check out the post at the end of the article. Like most other double XP weekends, these bonuses will last from Friday at 1:00 pm EST (10:00 am PST) to Monday at 1:00 pm EST, so you’ll want to move fast to get the most out of it. In other Black Ops 4 news, a couple of days ago the game received a brand new machine pistol completely free of charge (well, as long as you grind over the next month or so).